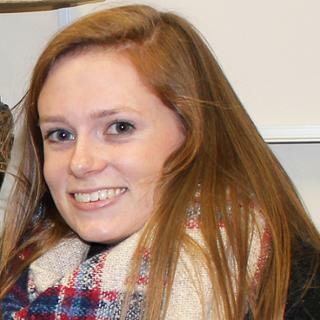 The students in Dr. Shannon Jones’ integrated science and math class accomplished much more than their academic workload this year — they helped heal a broken heart, too. 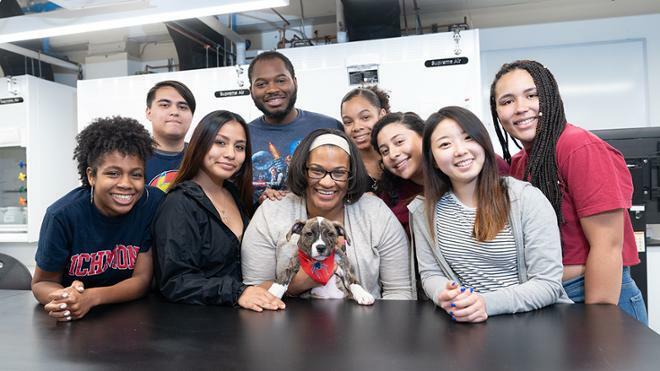 Jones, who is director of biological instruction and program coordinator of the URISE integrated science program program, lost her dog, Myles, in January. Her students had met Myles, but more importantly, they had already formed a strong bond with Jones and could see she was struggling. When she was out for a week, they knew they wanted to do something for her. 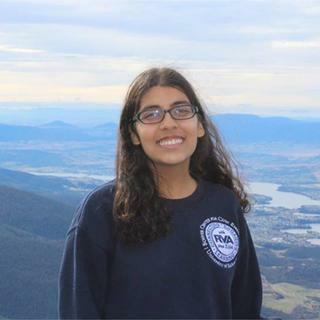 Melanie Cerron, ’21, was a student in the Science Math and Research Training (SMART) class, a course created to target students who are underrepresented in the sciences. In addition to the yearlong biology, chemistry and math courses, and summer research project, the program is meant to build a community among the students. Cerron came across a puppy looking for a new home and had an idea. She messaged her classmates asking to chip in for expenses, and along with Jones’ colleagues, they collected money for the new dog. They wanted to keep it a secret, “but we didn’t want to get her a dog she wasn’t ready for,” Cerron said. So they told Jones about the idea, and she fell in love. That first puppy didn’t work out, but Jones found a different litter and let the class pick one out for her. And just like that, Louie Smart Jones came into all their lives — and keeps them company while researching e-cigarettes’ effects on microphages in Gottwald this summer. Louie now spends his days inside Gottwald, socializing with other professors’ dogs, and bringing smiles to the students and tour groups alike.